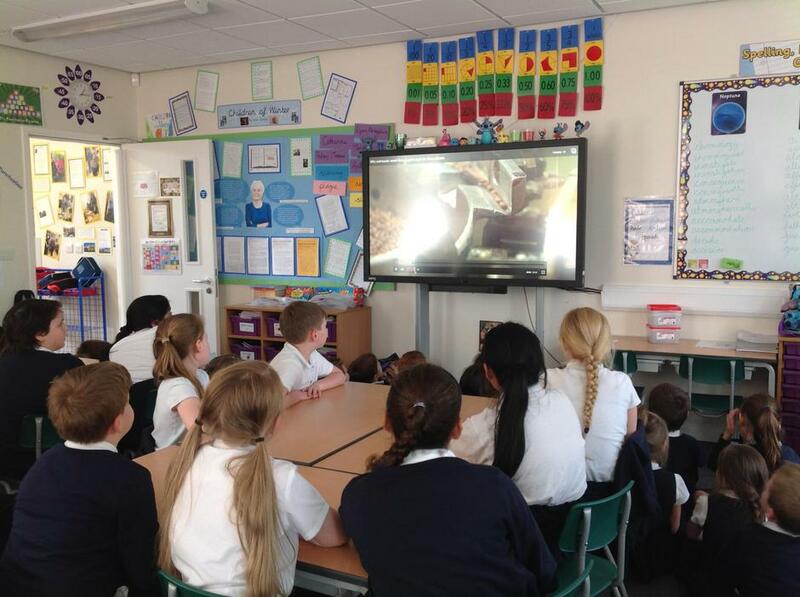 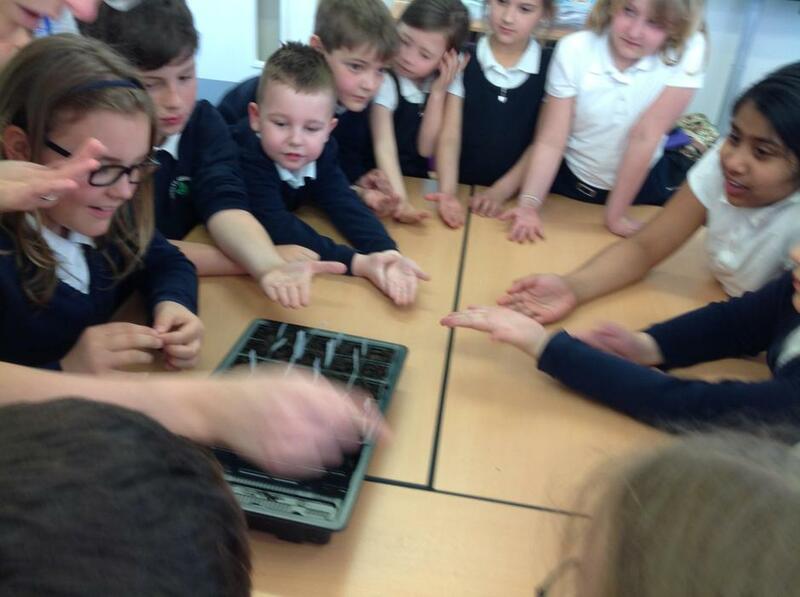 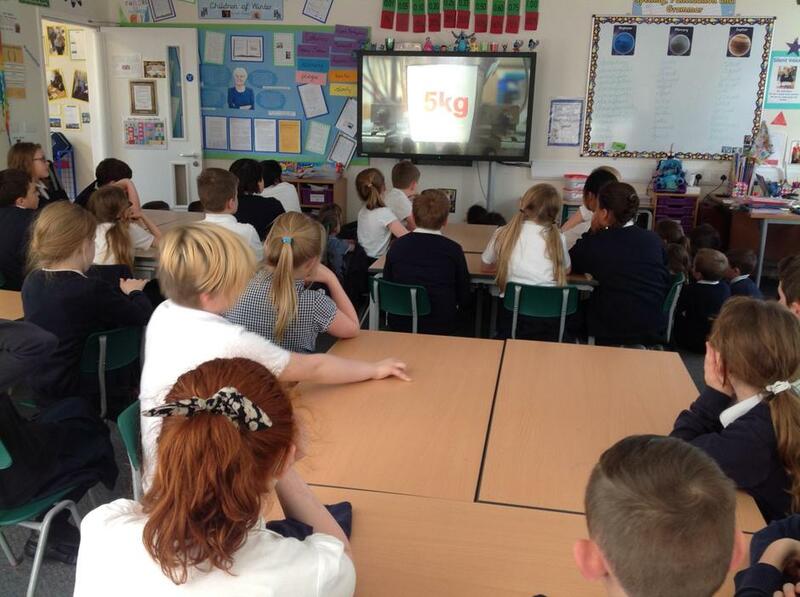 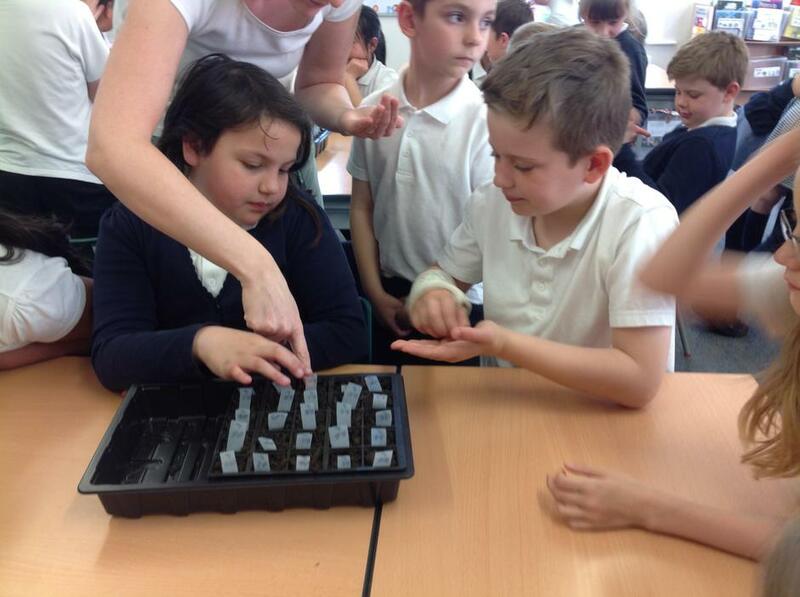 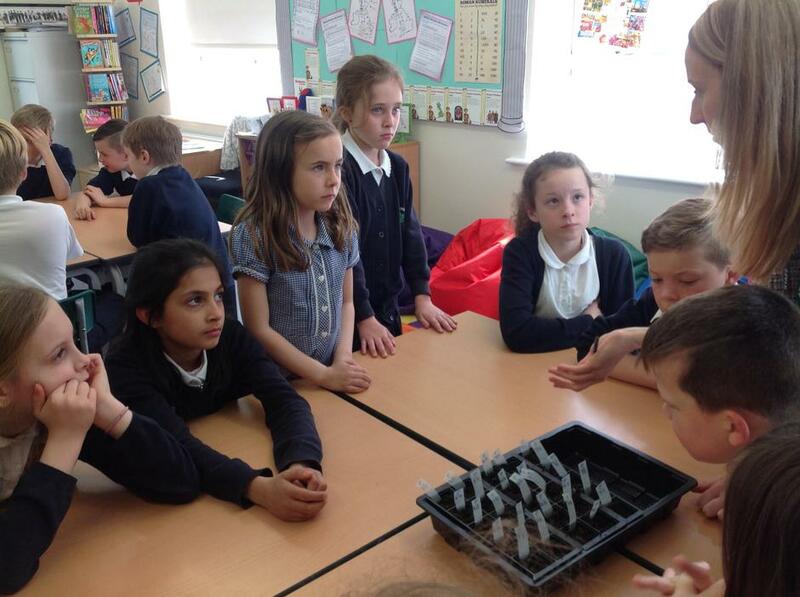 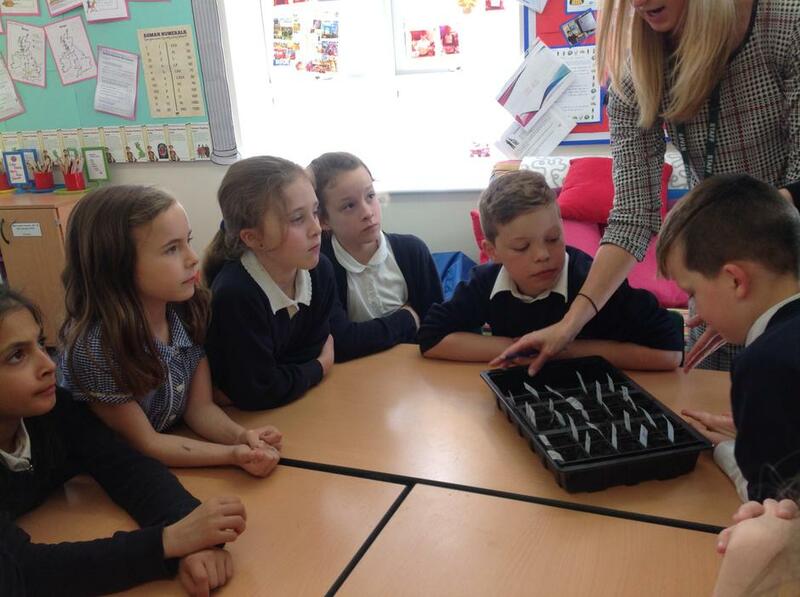 Along with 8500 other children across the country, Stanley Grove is taking part in the Space Seed experiment! 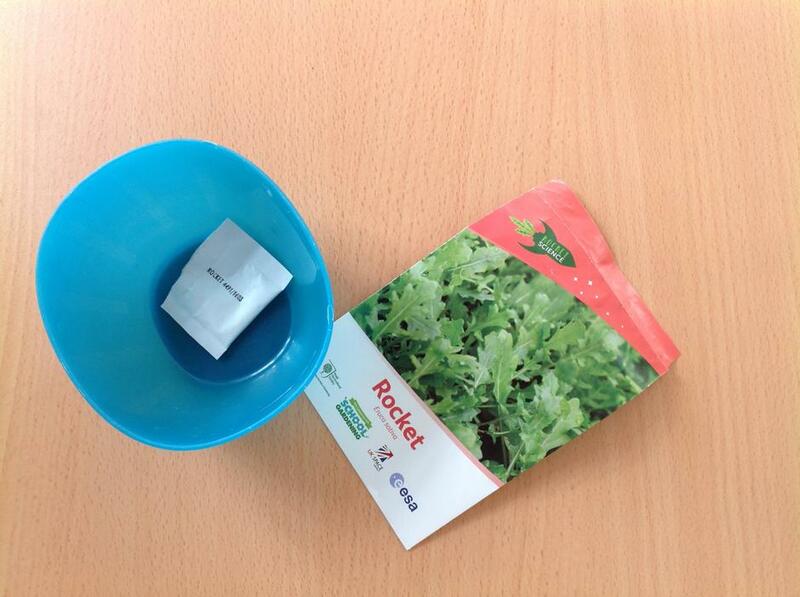 We received two packets of seeds - one blue, one red. 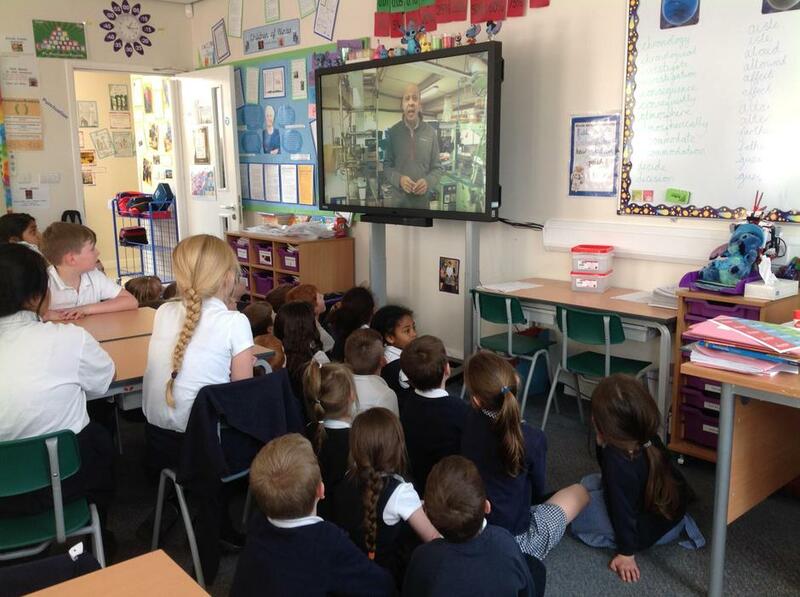 One has been to space and one has not. 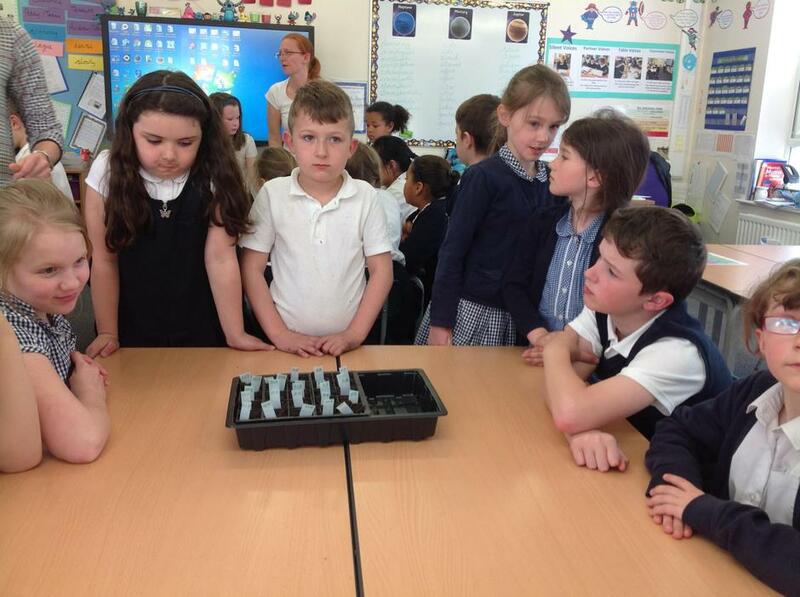 We have no idea which one is which but Tim Peake will reveal all at the end of the experiment. 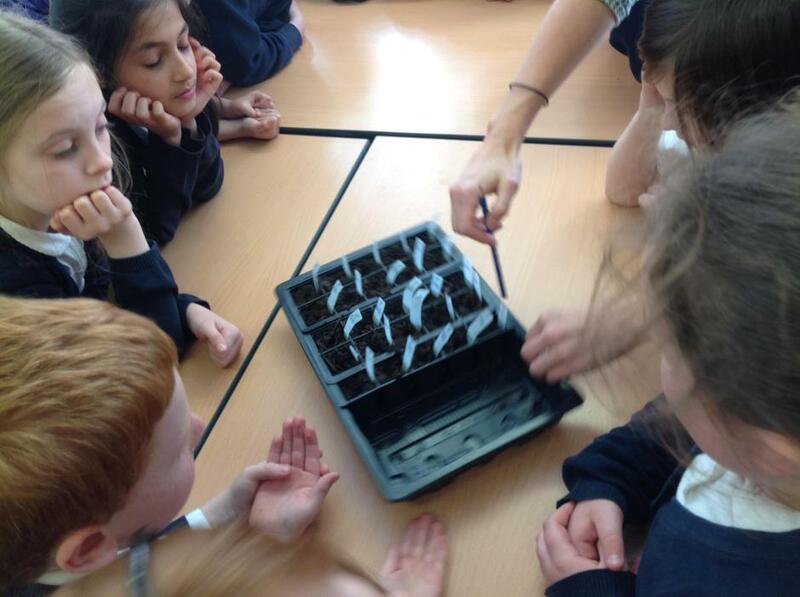 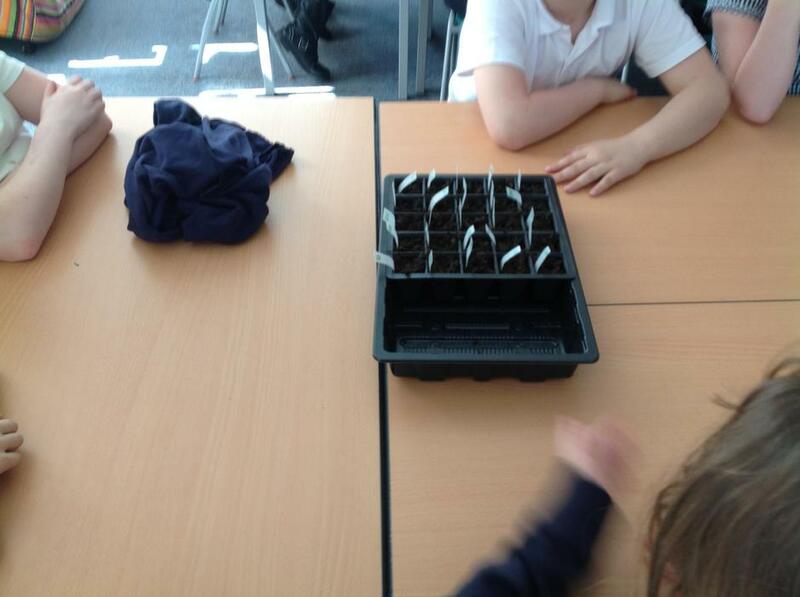 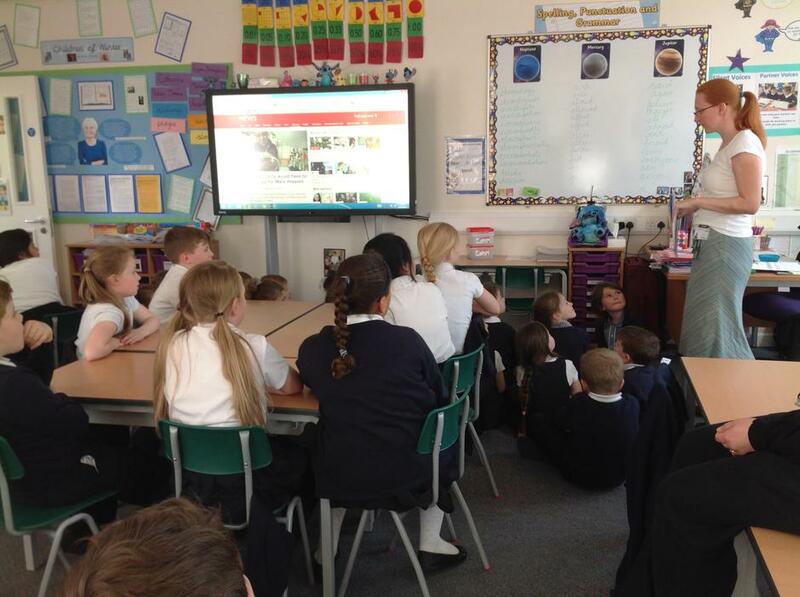 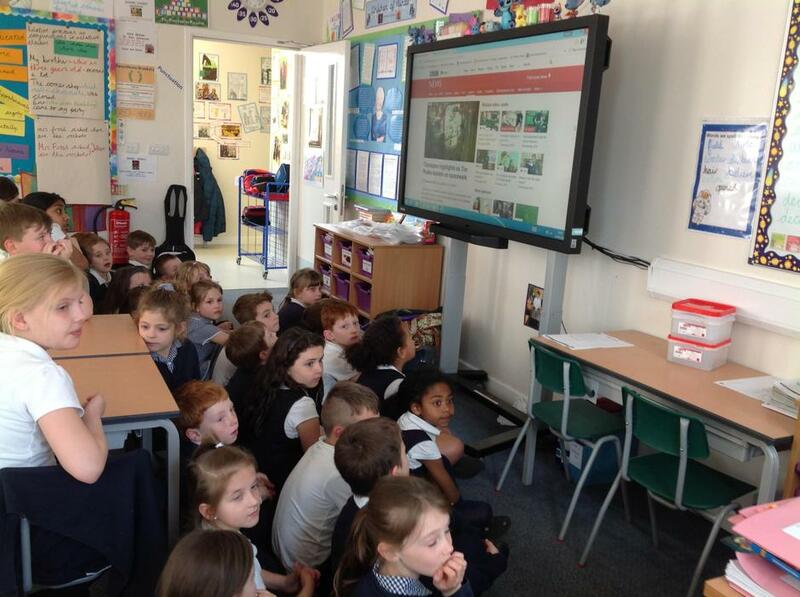 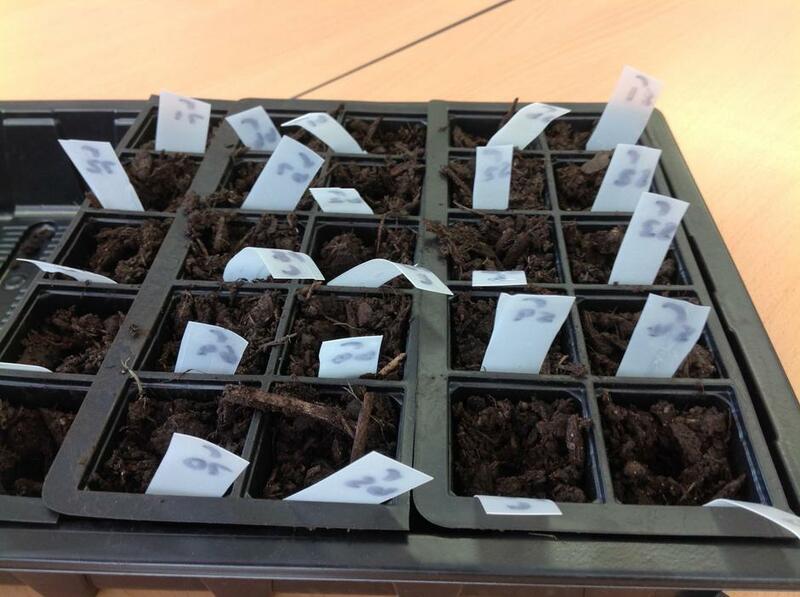 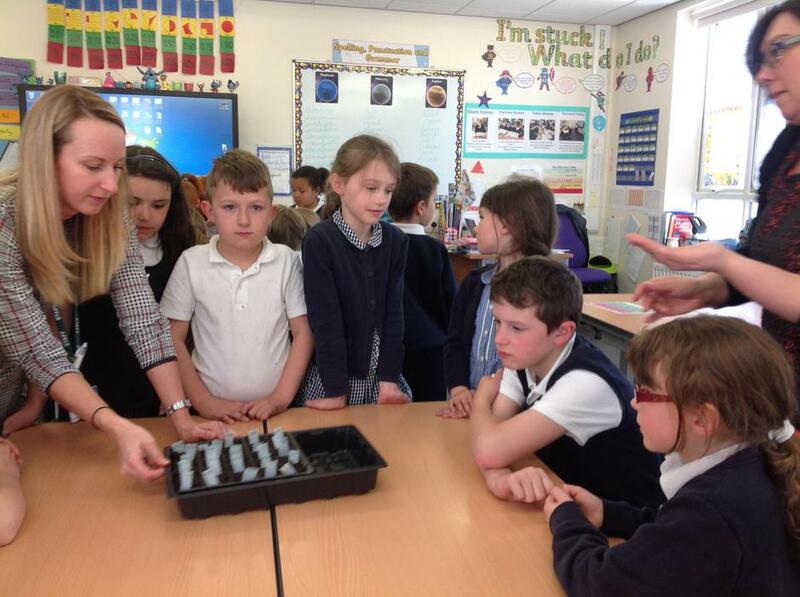 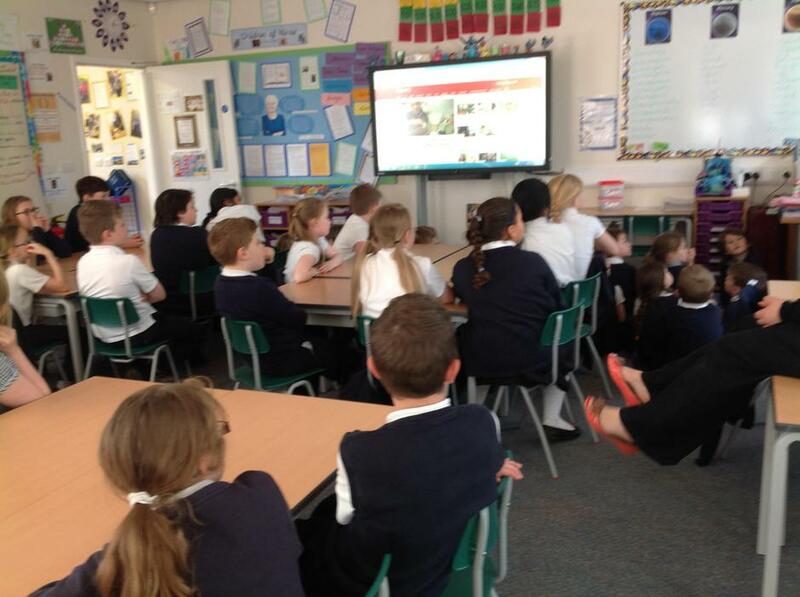 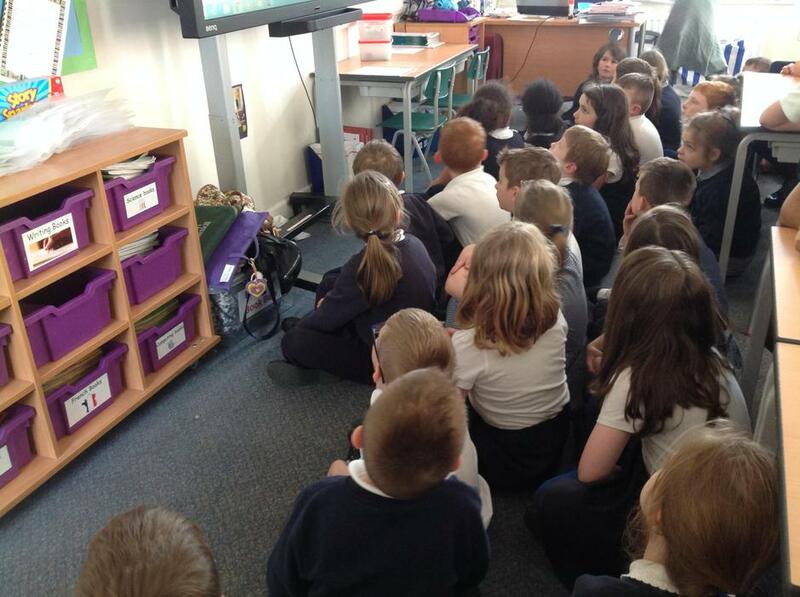 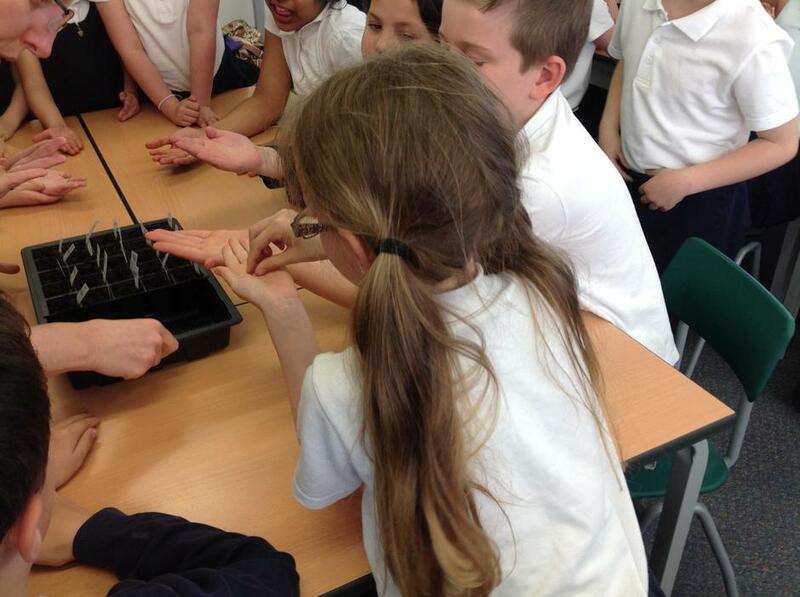 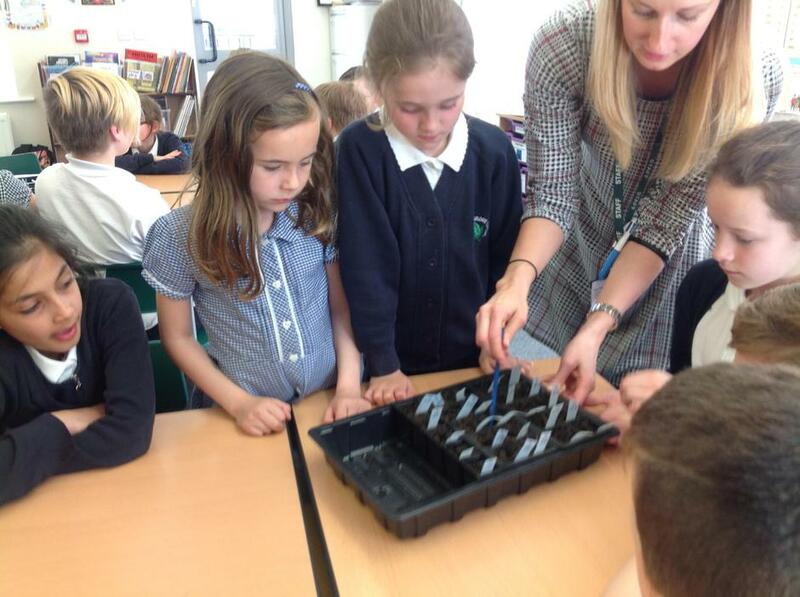 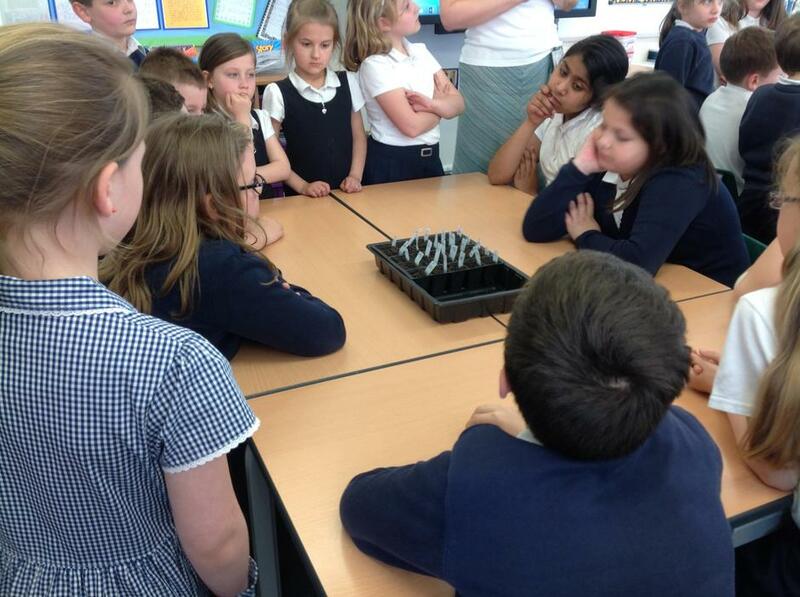 Classes 5, 3 and 2 are involved, though the plants themselves will be growing in Class 5 as it is nice and sunny. 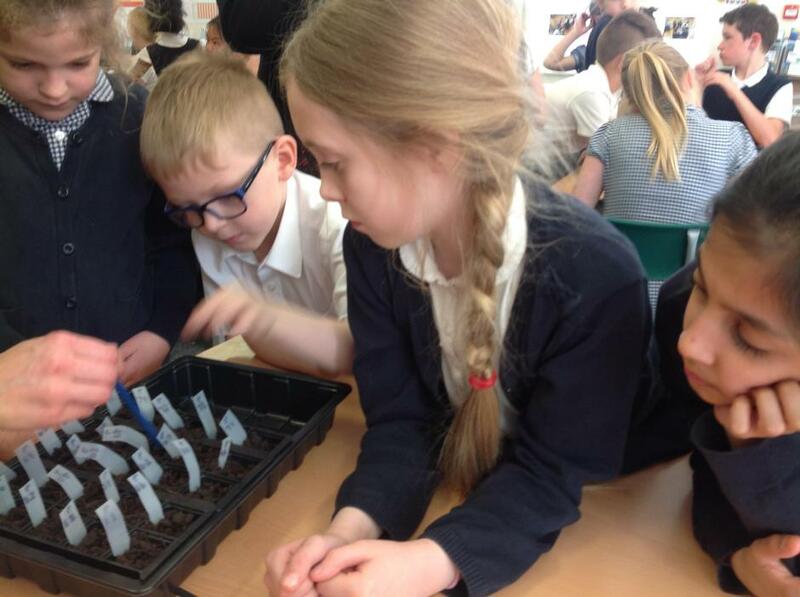 We have had to set the experiment up very carefully and follow lots of guidelines to make sure our test is as fair as possible. 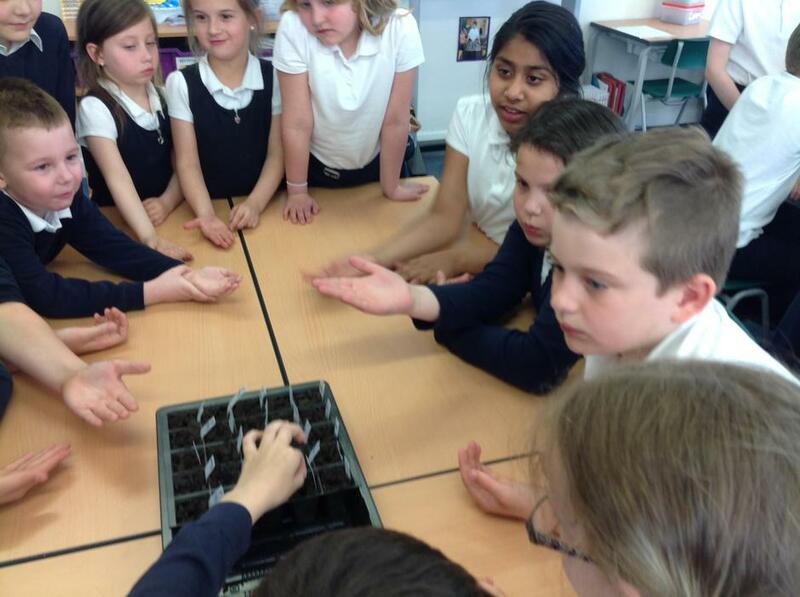 Now we have to watch closely and see what grows, where and how well. 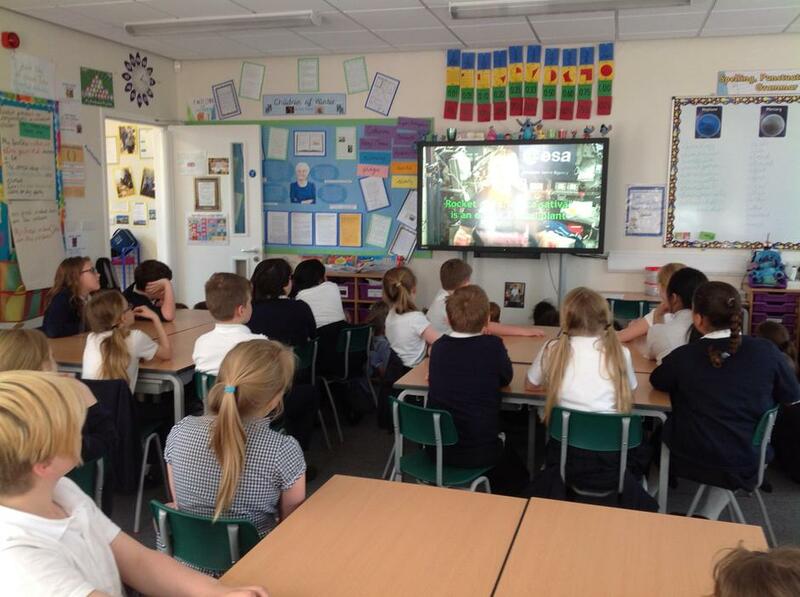 It has been a very exciting afternoon for staff and children alike and now we are waiting to see if we were lucky enough to touch something which has actually been into space! 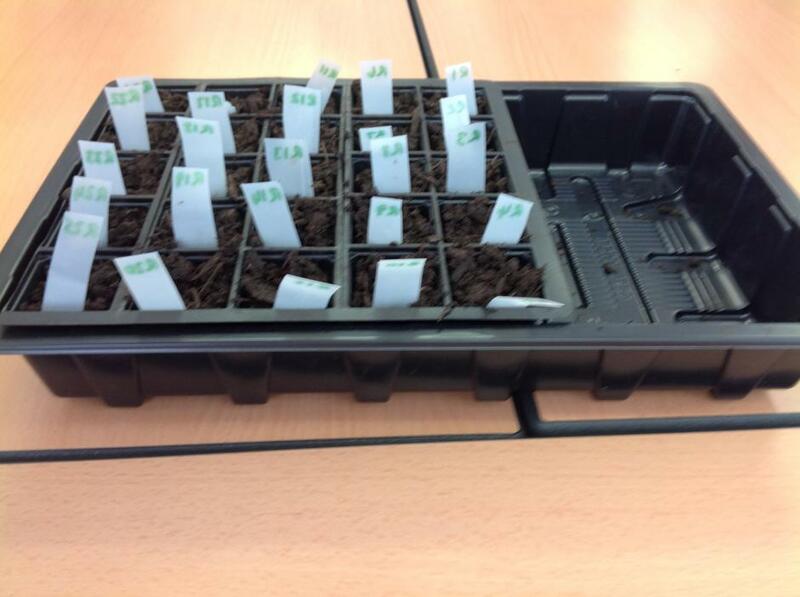 Check back for updates! 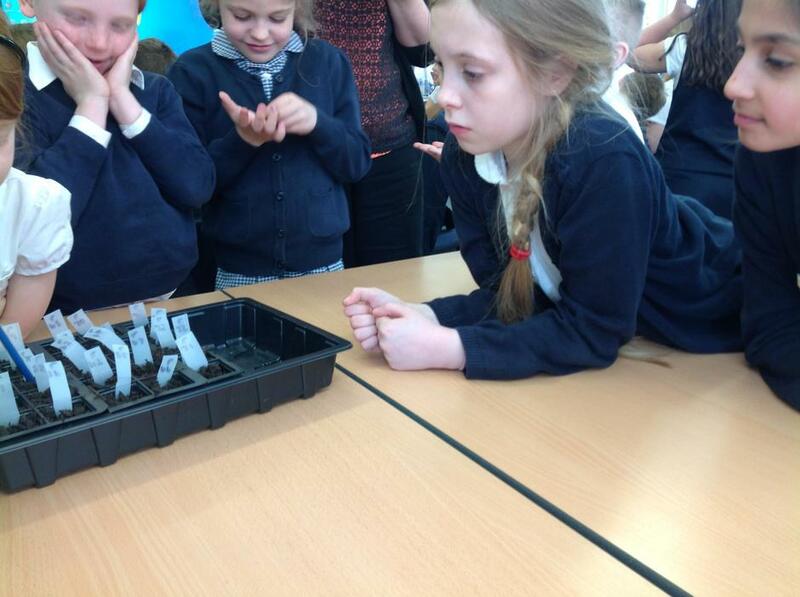 Tim Peake's official page about the experiment Find out more about why we are doing the experiment here!